Just ask any couple if their partner snores and you’re bound to hear weary confirmation from one partner or the other — often both. In fact, there are approximately 90 million snorers in the United States. 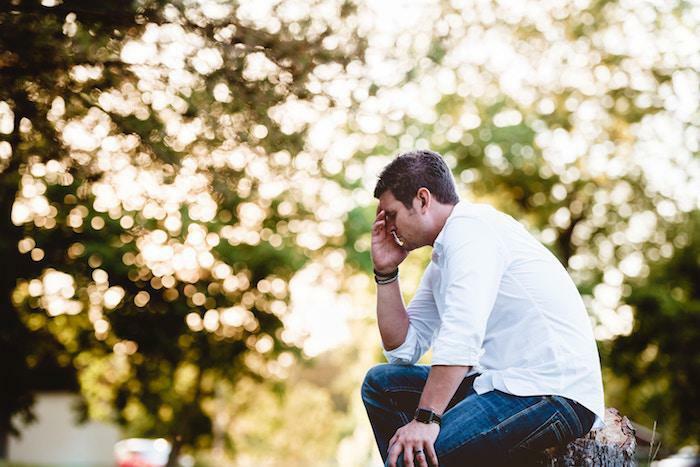 In addition to disturbing the peace at home, these men and women may be suffering from a more serious issue known as obstructive sleep apnea (OSA). Not all of those who snore have the condition. Of the vast number of snorers in this country, about half of them suffer with OSA. The other half are called primary snorers and may only suffer, or make their partner suffer, occasionally. Primary snoring can occur due to conditions like being overtired, alcohol consumption, sinusitis, and allergies, and doesn’t really pose much of a threat, unless your partner shoves you out of the bed. Sleep apnea, on the other hand, can be associated with far deeper threats to your health than an elbow to the ribcage. Sleep apnea occurs when your airway collapses or becomes blocked while you sleep. This bothersome sleep disorder should be a red flag, especially if you’re already overweight. The periods when your breathing is paused, or you begin choking, certainly pose an immediate health risk, but sleep apnea can affect your body in many ways, and you should never ignore it. While all snoring sometimes sounds the same, OSA is actually characterized by a unique pattern. The person who suffers with this condition often takes shallow breaths while sleeping or stops breathing altogether for a few seconds, perhaps even a minute or longer, then wakes up. Choking, gasping for air, and restlessness are symptoms of OSA. Sleep, in and of itself, is necessary to your overall health. A good night’s sleep isn’t only rejuvenating; it allows the brain and body to rest and recover from the events in your daily life. When you’re ill, restful sleep is often the best medicine. There are several ways in which sleep apnea can pose a serious health threat, some of them surprising. For those who suffer with sleep apnea, sleep is interrupted, poor quality, and anything but restful. Instead of restoring your body, if you have OSA your body is actually enduring stress during your so-called slumber. You may be in bed the recommended seven to eight hours each night, but several of those hours are interrupted by your breathing, and lack thereof. You awaken groggy, irritable, and slow to react, posing a detriment to yourself and others should you get behind the wheel of a car or operate machinery. OSA can trigger headaches from lack of restful sleep and wreak havoc on your immune system, leaving you wide open for viruses and other illness. When you suffer from sleep apnea, you deprive your body of oxygen and its necessary function. Asthma sufferers experience more attacks, and those with COPD find their symptoms worsen. Those without chronic respiratory conditions may experience shortness of breath and compromised ability to exercise. People who have sleep apnea have a higher instance of insulin resistance, which can develop into Type 2 diabetes. Insulin resistance occurs when your cells fail to take in and respond to insulin, causing your blood sugar to rise. OSA sufferers have a higher-than-normal rate of developing metabolic syndrome. This condition puts you at greater risk for cardiovascular disease. Symptoms of metabolic syndrome include increased cholesterol (specifically LDL), high blood pressure, increased blood sugar, and increased abdominal fat. Because being overweight is one of the markers of sleep apnea, it’s no wonder those who suffer from OSA also have an increased risk for atrial fibrillation and hypertension, both which put you in a high-risk category for heart attack and stroke. Because of decreased oxygen to the brain, sleep apnea puts you at risk for numbness and tingling in your extremities and poses a threat to your brain health. Those who have OSA often report an increase in gastroesophageal reflux disease (GERD) and heartburn symptoms. Those with sleep apnea are more likely to have increased liver enzymes, which can cause fatty liver disease and scar the liver. If you suspect you have sleep apnea, don’t leave it untreated — you’re risking your life. You don’t have to suffer with this potentially life-threatening disorder. Contact Forest Hills Orthodontics to find out how you can get relief. Start feeling more refreshed and renewed with a good night’s sleep. Dr. Emanuel Mizrahi and his staff at Forest Hills Orthodontics incorporate the latest technology to help control your sleep apnea. Get control of your OSA today for better sleep tonight. It's difficult to make a good impression when you're trying to hide your teeth. 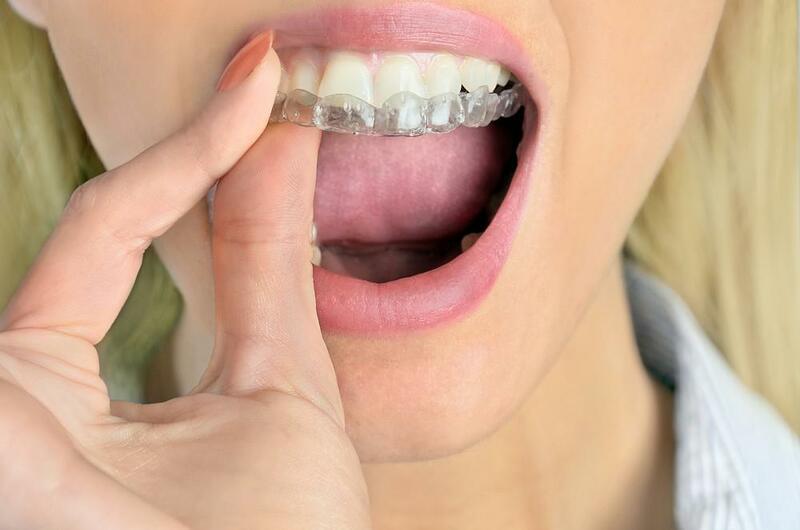 If the prospect of ugly metal braces has been holding you back from getting a perfect smile, your wait is over. Learn more about Damon Smile. If you want straighter teeth, there are a variety of orthodontic treatments. Let's take a close look at two popular options: Invisalign® and braces. Your long-awaited time is here. Your braces are off, and you love your beautiful new smile! Make sure you keep your smile straight and perfect by wearing your retainer as prescribed. Here’s what can happen if you don’t. You want to look your best as you hit the social scene to celebrate the season. 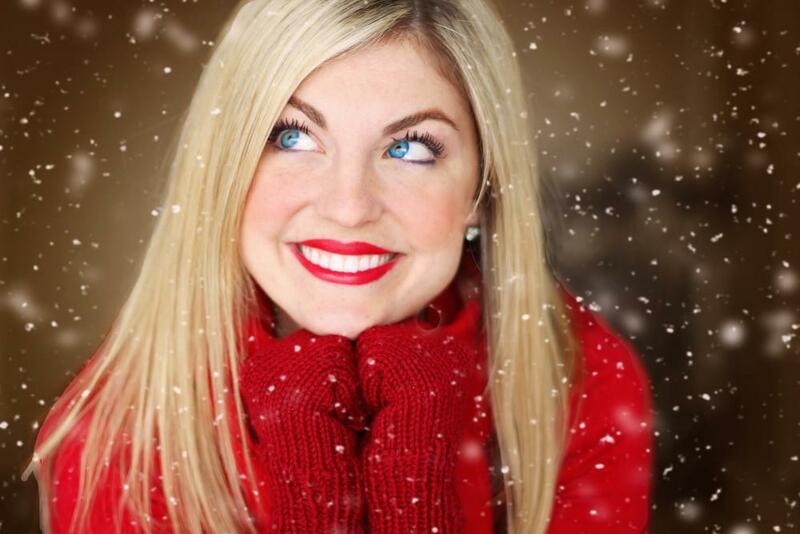 Boost your smile with professional teeth whitening just in time for your holiday parties and pictures. The Temporomandibular Joint connects our lower jaw to our skull. The tissues and muscles in this area can become damaged and inflamed, leading to TMJ disorder. This can cause pain, discomfort, and other symptoms. Should Your Child Wear a Mouthguard for Sports? Your child’s smile is one-of-a-kind. When it comes to protecting that smile, it’s easy to remember to brush and floss, and you can set reminders for regular dental checkups. 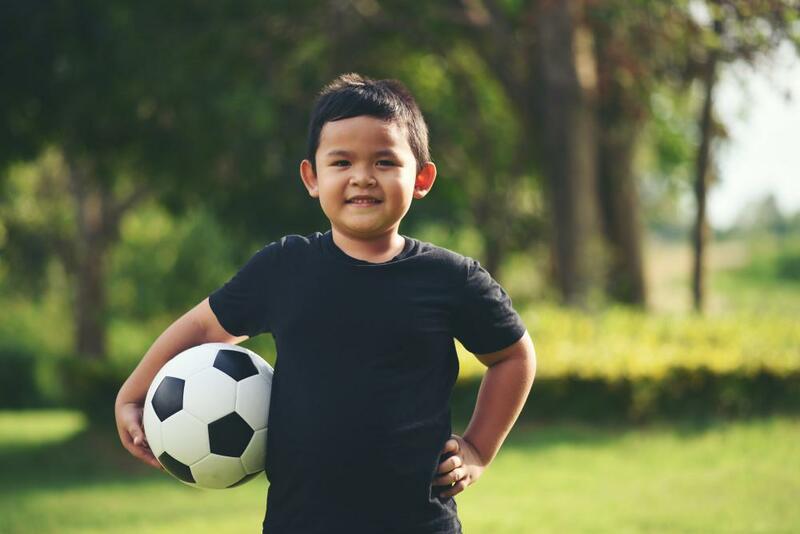 But what can you do to keep your child’s smile safe during sports?